Not all chronometers are Breitlings, but all Breitlings are chronometers. That is quite a feat. Every new Breitling that leaves the manufacture is a chronometer. 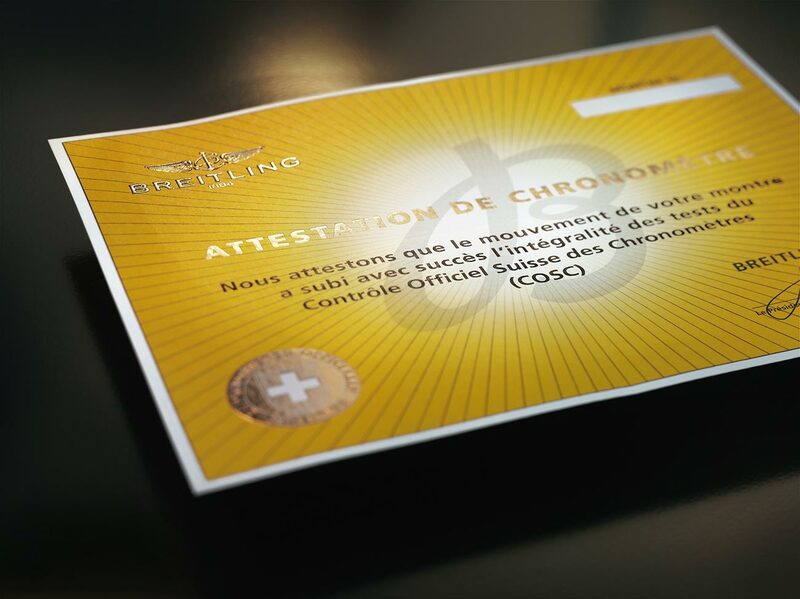 Breitling is one of the very few watch brands that submits all its movements (both mechanical and quartz) to the rigorous testing of the Swiss Official Chronometer Testing Institute (C.O.S.C.). The result is a collection that consists exclusively of chronometers. This striving for precision is a deeply-anchored principle of Breitling that has everything to do with the original philosophy behind the watch house. 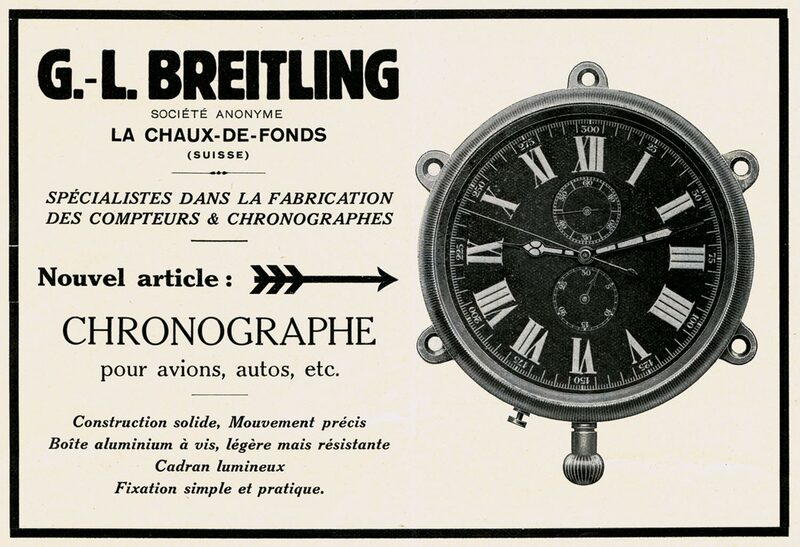 In 1884 Swiss technician Léon Breitling starts a factory that specialises in producing chronometers and stopwatches. Léon isn’t interested in making pocket watches for the average man in the street, he goes straight for the scientists; he wants to build instruments for professionals. 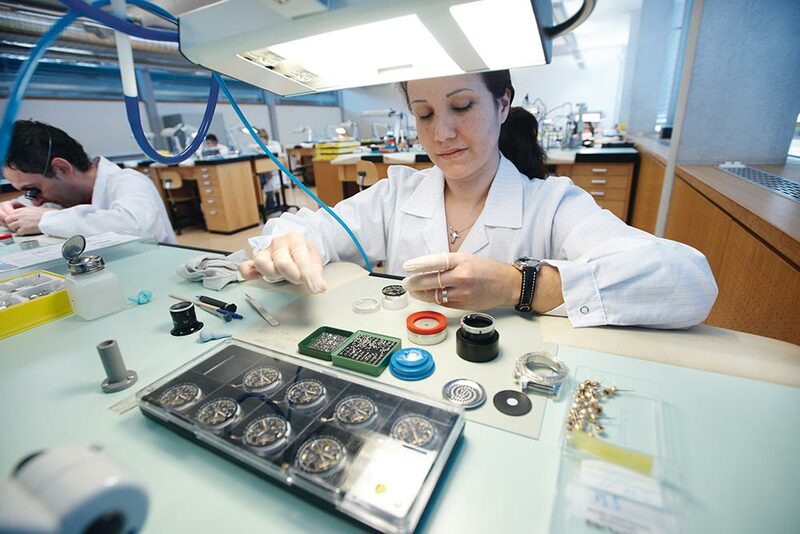 The professional angle remains an essential part of Breitling. In the 1930s Breitling produces on-board chronographs that are fitted in aircraft cockpits. 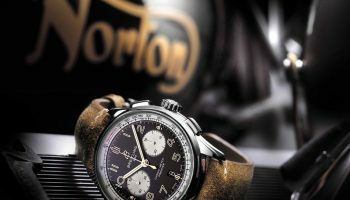 The watch house supplies its products to Boeing, Douglas and Lockheed, but also to the British Royal Air Force, with which the company signs an agreement in 1936. 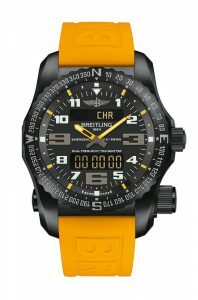 It is in this period that Breitling becomes the watch house for pilot’s watches. 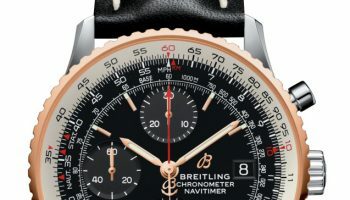 At the start of the 20th century Breitling presents a wrist stopwatch – the perfect instrument for navigating pilots – and in 1956 the company debuts its now famous Navitimer. The name Navitimer is a combination of ‘navigation’ and ‘timing’ and the watch has remained in production uninterruptedly for more than sixty years. In 1962 the watch travelled into space in the Aurora 7 capsule on the wrist of NASA astronaut Scott Carpenter, which made the Navitimer the first chronograph in space. Back here on earth the Breitling Chronométrie manufacture is located on the outskirts of watch capital La Chaux-de-Fonds, which has been put on the UNESCO world Heritage list because of that prominent industry. 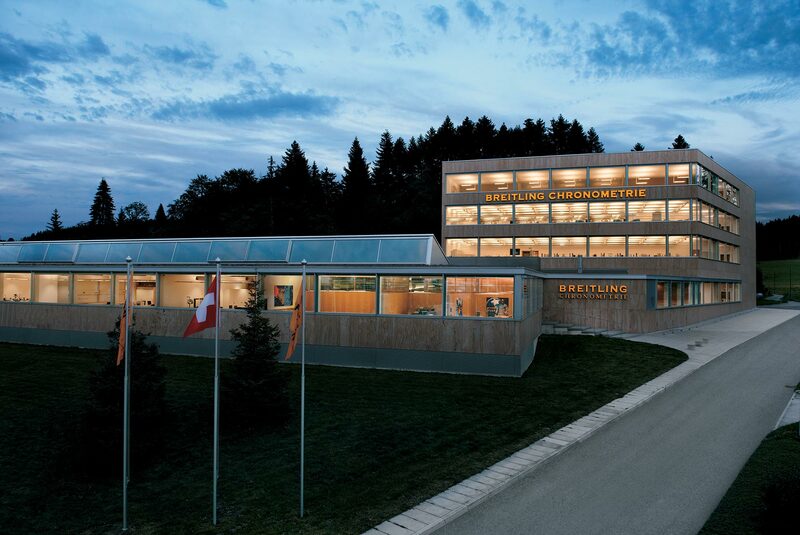 The town in the Swiss Jura region is the original location where Louis Breitling started the business, while the head office of the winged watch house is found in Grenchen. 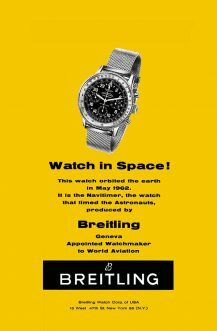 Breitling has managed to remain independent even today; so no group involvement, no need to consider other brands within the conglomerate and no anonymous shareholders who think about their wallet rather than about watches. 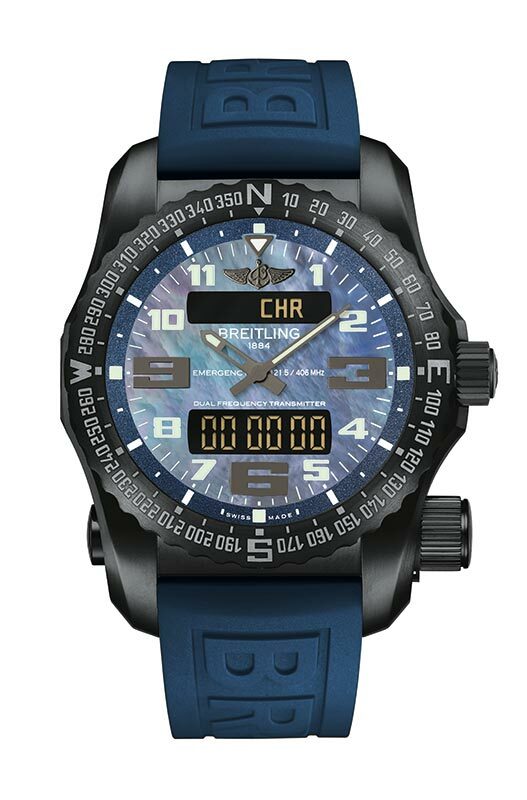 Undoubtedly that’s exactly how founder Léon Breitling would have liked it. After his death in 1914 the founder was succeeded by his son Gaston. As befits a good family business, Gaston handed over the reins to his son Willy in 1932. 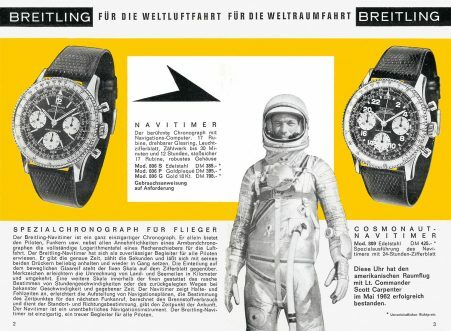 Willy Breitling passed away in 1979, at the height of the quartz crisis and just after the family business was forced to close its doors because of the onslaught of cheap Asian battery-powered watches. Despite the crisis, fellow Swiss Ernest Schneider saw the potential in Breitling. 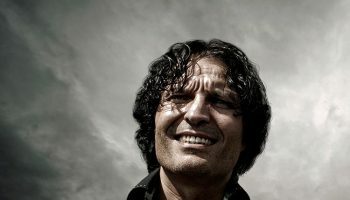 Its unique history and ground-breaking products made him decide to buy the brand rights shortly after the death of Willy Breitling. Thanks to Schneider the crippled Breitling was able to once again spread its wings and continue to build its tradition of pilot’s chronographs. 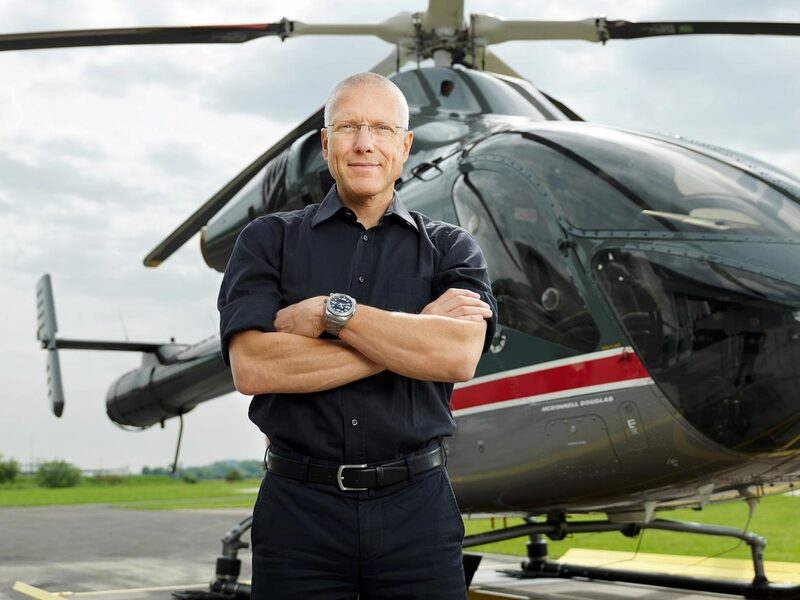 Schneider’s interest in Breitling is partially based on a common aeronautical connection, as Schneider is not only an entrepreneur and electrical engineer, he is also a passionate pilot. 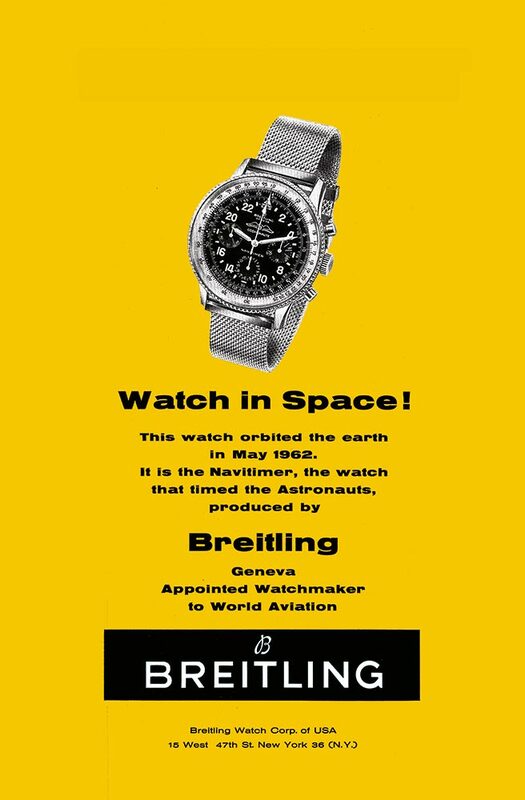 That background ensures that the already strong bond between Breitling and aviation/space travel only becomes stronger. The new owner is also able to see the commercial value in these intertwined worlds and introduces the connection to the world. The slogan ‘Instruments for Professionals’ is introduced as the brand’s motto. Smart, because it’s the brand’s philosophy in a nutshell and also appeals to a large group of men who like to consider themselves super-masculine professionals. The alluring, psychological qualities of the slogan lie in the fact that the watches are promoted as purely functional instruments and that by the grace of Breitling the man in the street is allowed, as a rare exception, to purchase such a top product as well. Ernest Schneider, who died in 2015, passed on the baton to his son Theodore in the 1990s. But because Theodore, or ‘Teddy’ as he is better known, doesn’t enjoy the spotlight and prefers to operate behind the scenes, he is not the current CEO. That is Jean-Paul Girardin (photo above), who has worked for the watch house since 1992. Incidentally, Teddy’s son and one of his nephews also work at Breitling, so there is a third generation of Schneiders who will very likely step into the foreground sooner or later. Apart from being the CEO, Jean-Paul Girardin is also our executive tour guide through the manufacture. 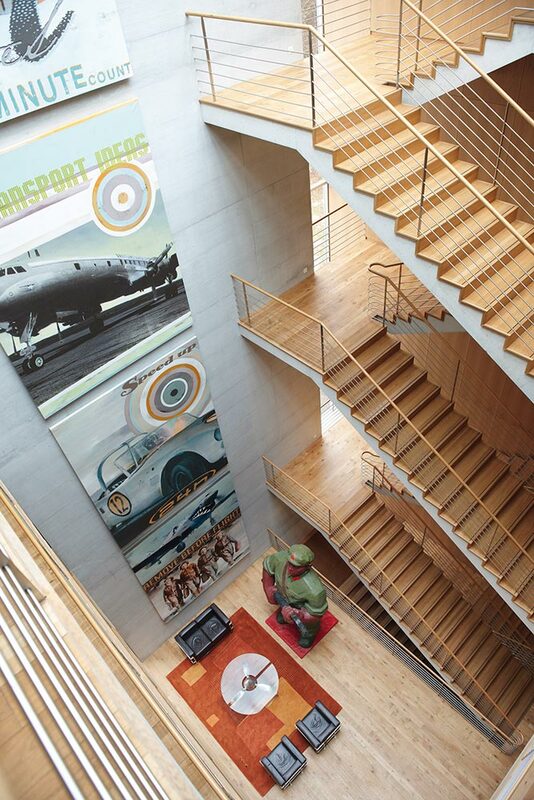 The manufacture has a highly stylised interior that prominently features the world of aviation. 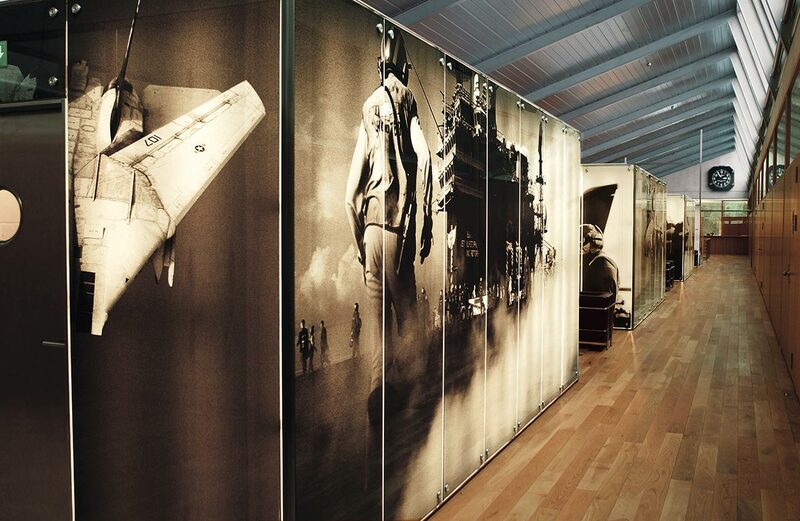 At Breitling everything breathes aircraft, but the watches definitely remain the priority at Breitling Chronométrie. The reception area is surrounded by a wall in which historical pieces vie for the visitor’s attention, from an early chronograph to the latest models. Talking about new models: it isn’t a classic Navitimer or sizeable Chronomat that graces the wrist of Girardin, but an Exospace B55 Connected. The CEO unapologetically opts for quartz instead of mechanical, and is proud to do so: “I wear a purely Swiss watch. The SuperQuartz developed by our company is highly accurate and because of the functionality of this watch I have an instrument at my disposal that I use when I fly my helicopter.” It’s obvious: quartz is not a dirty word at Breitling, even though the Japanese quartz came frighteningly close to destroying the entire traditional watch industry, Breitling included. 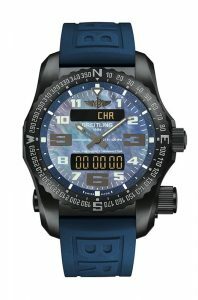 With the exclusive thermo-compensated SuperQuartz, developed in-house, Breitling has a very special (read: Swiss) and highly accurate movement in its portfolio that is unbeatable from a professional and functional point of view and is also completely in line with Léon Breitling’s philosophy when he founded the company. With the quartz watch on his wrist Girardin guides us through the different stages that are part of the making of a manufacture movement. 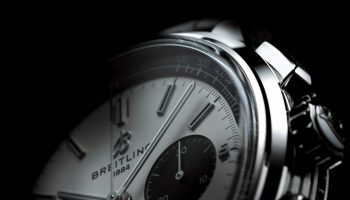 Chronograph calibre Caliber 01 (see photo below) is Breitling’s first proprietary movement and was presented back in 2009. With the introduction of this automatic movement Breitling reached even more expressly for the stars. 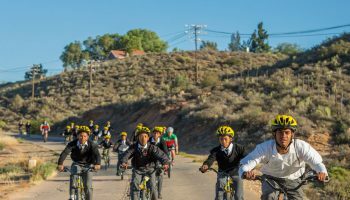 No longer having to depend on suppliers and therefore no longer vulnerable, but operating strongly and independently and building a movement that exactly meets the company’s high demands and expectations. Caliber 01 was followed by variations like Caliber 04 with two time zones and Caliber 05 with a world times complication. 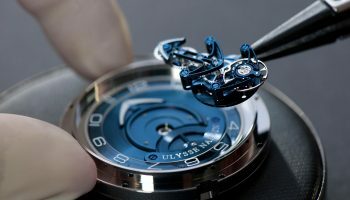 The watch house has developed an entirely new and revolutionary industrial process for the production of its own movements. 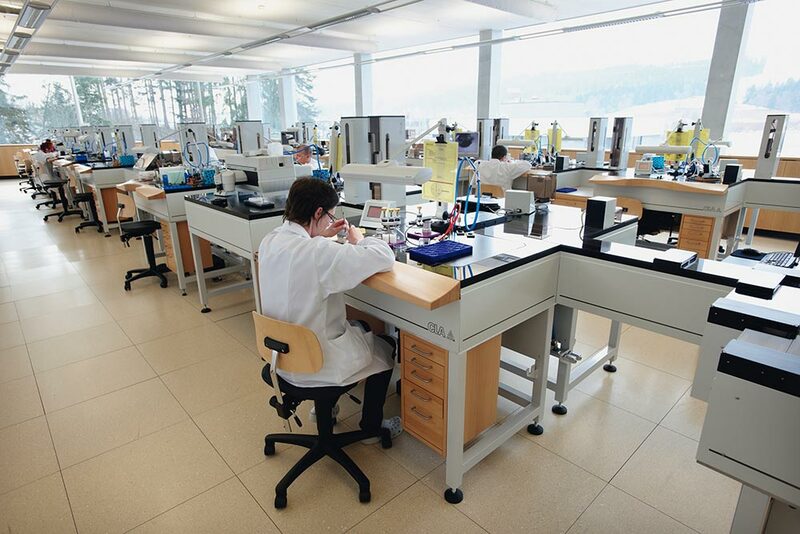 Girardin shows us how things are done in a room that more closely resembles a laboratory than a watch factory. 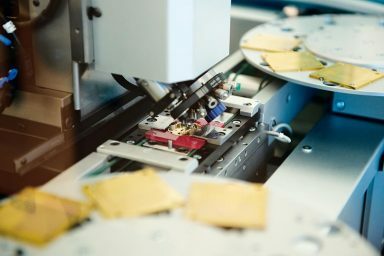 Each separate movement is tracked by a hyper-modern computer programme that automatically sends the movement to the right workstation. 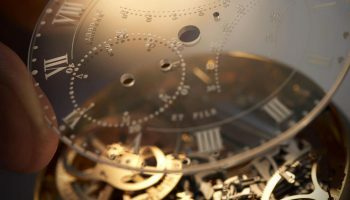 The system was originally intended for the pharmaceutical industry, but with a few adaptations here and there it proved to be very well suited to the world of haute horlogerie as well. The computer chooses between workstations where a fully automated activity can take place and a location where manual work is inevitable. Girardin explains that this process results in a very flexible production process that also guarantees the highest level of precision. Overall, Breitlings are sizeable watches. Models measuring 46 and 48mm are the rule rather than the exception, resulting in a robust image. However, that robustness does not get in the way of sophisticated production processes and ditto movements. Even if the end result is simplicity, it’s often preceded by a complicated process. In the case of Breitling that mostly relates to the user-friendliness of the watches. A world timer chronograph is based on a highly complicated movement, but its operation is simple and intuitive. And as far as the big cases are concerned, those are mostly big because robustness is a core value. 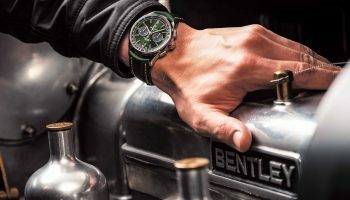 Even in a watch world where marketing determines the image of a brand to a large extent, Breitling first and foremost produces wrist instruments that must function perfectly in all conditions. The wearer must be able to rely on his time instrument at all times, whether high in the air or deep underwater. The construction of the watch is based completely on indestructibility, perfect readability and user convenience, and nothing more. Of course they’re no strangers to marketing at Breitling. 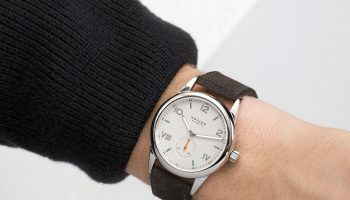 The historical connection with all things aeronautical is purely functional, but the company also makes generous use of the emotional aspects of aviation to tell the story of the watch house. And so the company has its own Breitling Jet Team that is known for its incredible formation flying and aerobatics, and the watch house works together with the biggest air shows in the world, like the famous Reno Air Races in Nevada and the spectacular Red Bull Air Race competition. After all, action, adventure and adrenaline are highly infectious. 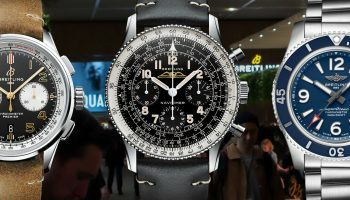 And whereas the aforementioned events mostly appeal to lovers of the Chronomat, the Emergency, the B55 and other models from the collection, the historic Breitling Super Constellation – one of only two remaining and actively flying ‘Super Connies’ – is a better fit for the iconic Navitimer collection. With the restoration of the old airliner, financed by Breitling, the watch house proves that it is well aware of his own history and is able to use it in an infectiously nostalgic way. Jean-Paul Girardin finishes the tour of the manufacture with a soft landing in the reception area. The tour has given us a good understanding of the dynamics of the house and its obsession with efficiency and precision. 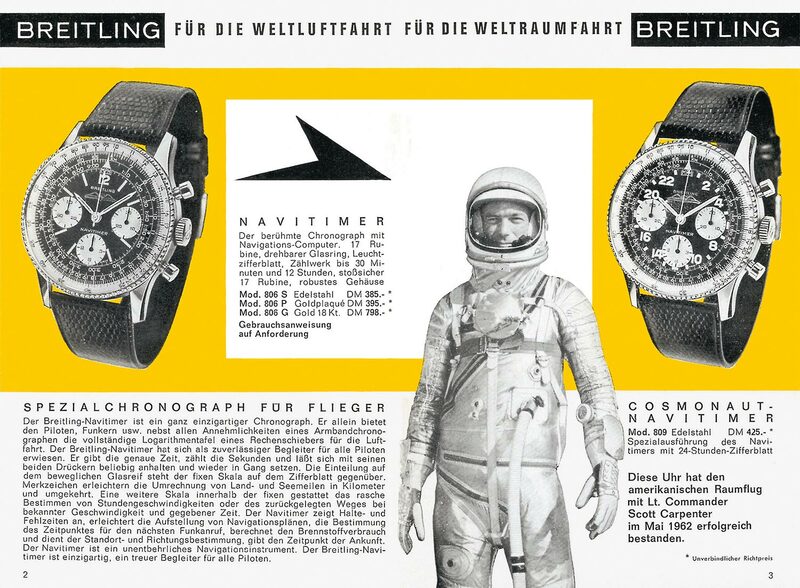 What is equally clear: as long as man continues to take to the skies there will be a Breitling to suit. The introduction of three black variants means the only truly lifesaving watch with built-in dual-frequency personal locator beacon is not just functional, but trend-sensitive as well. That applies the most to the variant with a mother-of-pearl dial. Yes, you read that right: in addition to a SuperQuartz Caliber 76 that displays the various functions analogously and digitally and a dual-frequency emergency beacon that transmits on 121.5 MHz and 406 MHz, the 51mm case of DLC black titanium also features a blue mother-of-pearl dial. For those who prefer more functional colours there is also a choice of two models with orange or yellow details.